Fr. Dwight Longenecker explores the fullness of the Christian faith in the Catholic Church. 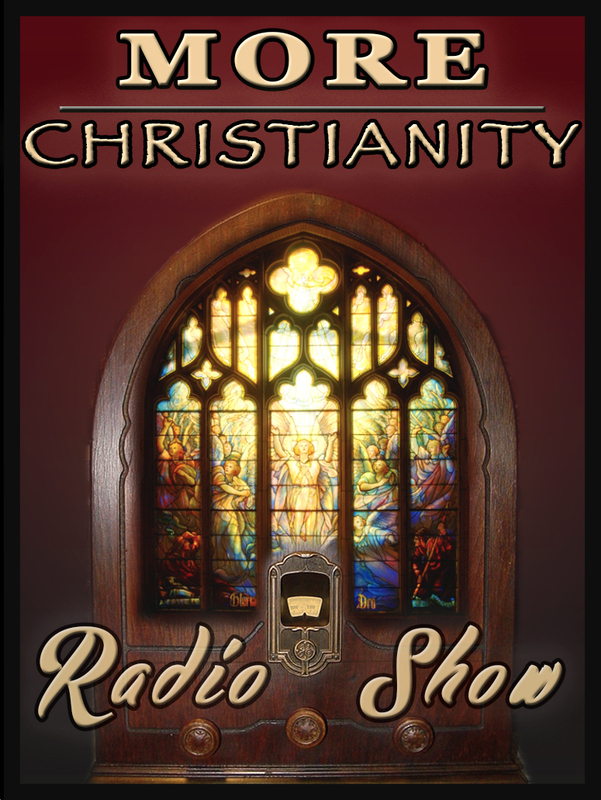 With programs on conversion, Catholic culture, Saints, Spirituality and the Supernatural, Fr Longenecker has a different guest each week as they explore together the depth, breadth and strength of the Catholic faith.